The below manual is intended to help guest curators think through the process of creating an exhibit or display that will be housed in Leyburn or Telford Library. Direct adherence to all parts of this manual is not required for guest curators–although, all guest curators must comply with the University Library’s Policies for Exhibits & Displays. An exhibit is a selection of items (either physical or virtual) paired with accompanying textual, visual, or auditory content (descriptions/interpretations) which serves as a form of communication between the library and its patrons. Exhibits should have associated learning outcomes and often, but not always, require considerable research. Learning outcomes do not need to be formal. Because library exhibits serve as an open educational environment, learning outcomes will likely focus on an affective change in the audience—a change of feeling, a motivation to learn more, etc. Lord and Piacente (2014), in Manual of Museum Exhibitions Exhibits, state that the purpose of an exhibit “is to transform some aspect of the visitor’s interests, attitudes, or values affectively, due to the visitor’s discovery of some level of meaning in the objects or content on display…” (p. 12). Additionally, all exhibits/displays curated by the University Library should be in furtherance of the university’s educational mission. Identify a topic—topics may arise from personal research, institutional goals, or student/faculty interest. What meanings do we wish to communicate? To whom do we intend to communicate these meanings? What are the most appropriate means of communicating these meanings? Fill out and submit the University Library’s Exhibit Planning Form. If curating exhibits in spaces outside Special Collections, Emily Cook will forward the form to Tom Camden, (Head of Special Collections and Archives). After receiving approval from the designated contact, create an exhibit design schematic. 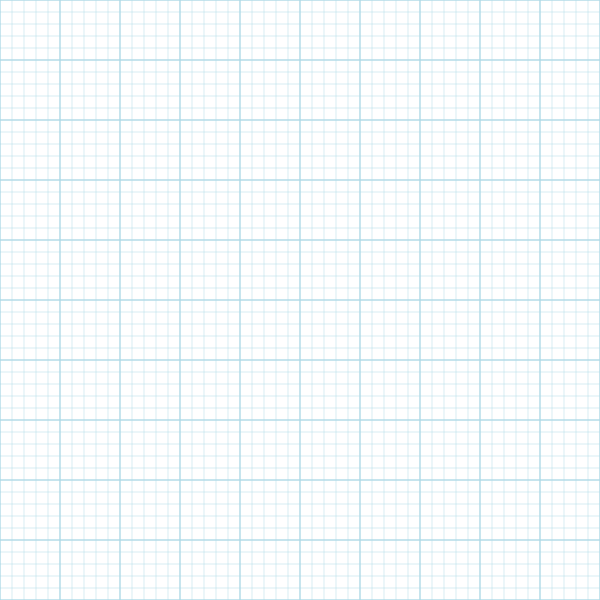 Create the schematic digitally (using a tool like Floorplanner) or draw out your design using graph paper. Submit schematic to Emily Cook. Does the exhibit need to be organized in a certain manner to be understood? Do items need to be grouped chronologically, or according to category? How will the physical space influence the design? How will the placement of light switches, power outlets, and data ports affect my design? How will the use of selected display cases restrict my design? Seek potential audience feedback for the design. Discuss final material/space requirements with Emily Cook or appropriate contact. 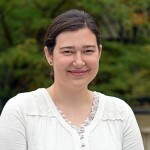 Even for exhibits/displays outside of Special Collections & Archives, Emily Cook will serve as the primary contact for printing and purchase requests. Create digital surrogate of the exhibit. Emily Cook and student workers can transform the physical exhibit into a digital exhibit hosted in Omeka. Host a reception for the exhibit! Preform a summative assessment. Summative evaluation is conducted after the assembly of the exhibit and gleans information from actual exhibit visitors. Examples of this form of assessment include: a review of comment cards, surveys, crowdsourced comments, social media chatter, etc. This assessment should gauge the level of success in meeting pre-determined “affective” learning outcomes. Curators should employ front-end, formative, and summative evaluation to gauge the effectiveness of exhibits. This stage involves the identification of who exhibit viewers are and what they want to see. This stage involves the identification of barriers to viewer understanding. This stage involves the review of viewer feedback. Feedback can be gathered through comment cards, surveys, social media mentions, or focus groups. IMPORTANT: Partially filled out forms cannot be saved for future use. A display is a selection of items (either physical or virtual) with little to no accompanying text or provided interpretation. 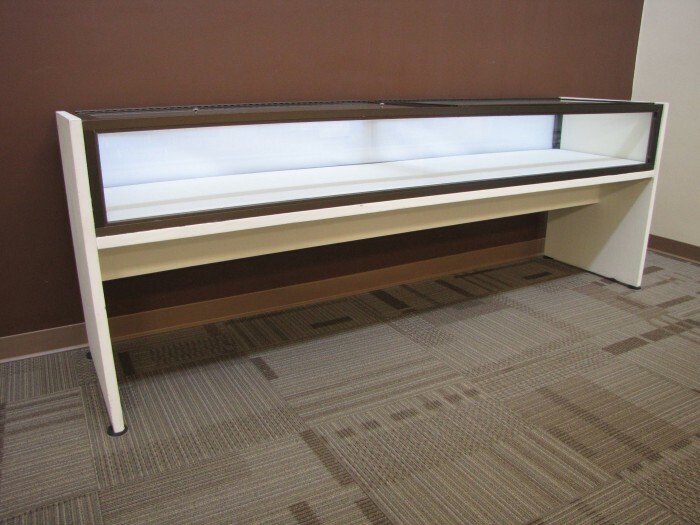 Displays can be, but are not required to be, ancillary to an exhibit. 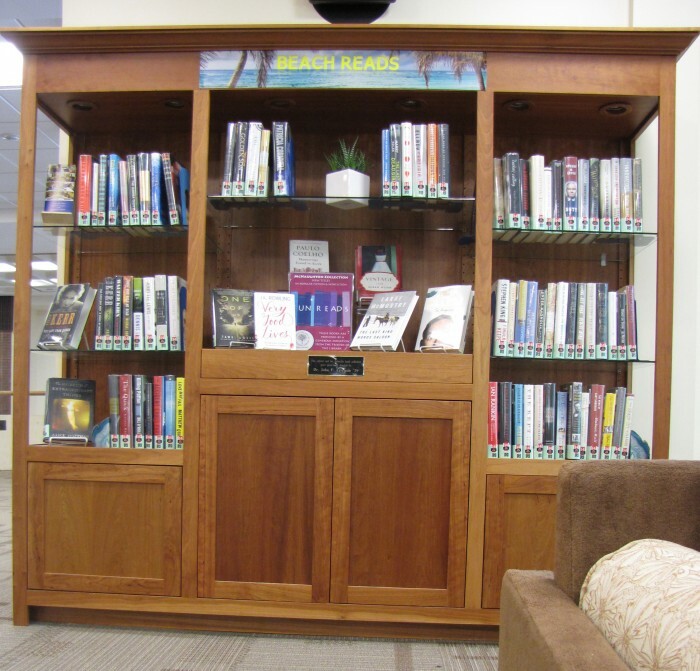 The purpose of a library display is to communicate meaning through a collection of items (bibliographic, physical, or digital). Fill out and submit the Display Planning Form. If creating a display outside of Special Collections, Emily Cook will forward the form to Tom Camden (Head of Special Collections & Archives). After receiving approval from the designated contact, discuss any material needs with Emily Cook. Because of the time/resources expended on exhibit curation, the assessment of exhibit effectiveness takes priority over the assessment of displays. Organizers of displays should still pay attention to audience feedback and consider feedback when suggesting future displays. Exhibits/displays should be showcased for no longer than 2 months (extended showcases may be arranged for holiday breaks and times of low staffing). Make labels concise. Label captions for individual items should not exceed 50 words (excluding Title and Date). Introductory text panels should not exceed 150 words. Place the most important information at the beginning of a label. Ensure adequate contrast between text and background. Make sure your font is large enough to be read at an appropriate distance. Do not include any text smaller than 14 point font. The National Park Service even suggests all text should be 24 point font or larger (National Park Service, n.d.). Avoid using fancy or ornate fonts in text panels and captions. If appropriate, fancy fonts can be utilized in banners and titles. When writing labels, do not assume your audience possesses subject specific knowledge. For example, permission must be sought from the appropriate copyright holder if a full length film will be shown on loop in an exhibit. Exhibits should “reveal the sources of their viewpoint and encourage critical thinking represented by a multiplicity of voices and perspectives” (Lord & Piacente, 2014, p. 29). In accordance with University policy and federal guidance, exhibits/displays should not serve as advertising for businesses or external organizations, should not promote private endeavors of library employees that could create a conflict of interest, and should not endorse or promote any particular political candidate for public office. Suggestions for exhibits and displays will be approved via the Exhibit Coordinator (Emily Cook). Or, if housed outside of Special Collections, exhibits/displays must be approved by Tom Camden (Head of Special Collections & Archives). If a suggestion requires further deliberation, the discussion will be taken to Library Administration. 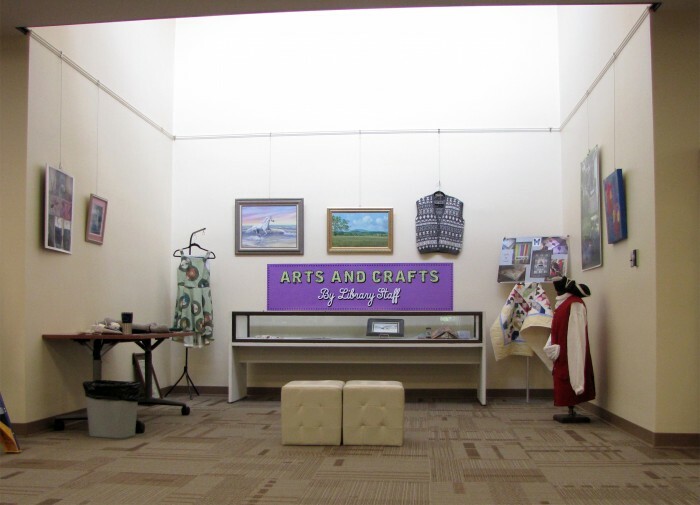 Traveling exhibits will be considered for display in the library. Many of these exhibits carry heavy fees. Those interested in hosting traveling exhibits should seek external/supplementary funding. Large format printing will be provided gratis for one library-approved exhibit, per curator (organization, department, etc. ), per academic year. A curator creating more than one exhibit in one year may be responsible for printing charges after his or her first exhibit. The below images represent the furniture and spaces available for use in exhibit/display curation at Washington and Lee University Library. Includes locks. Frequently housed in Main Floor Exhibit Niche. Cannot be moved from current location on Main Floor. Wide display cabinet with mirrored back. 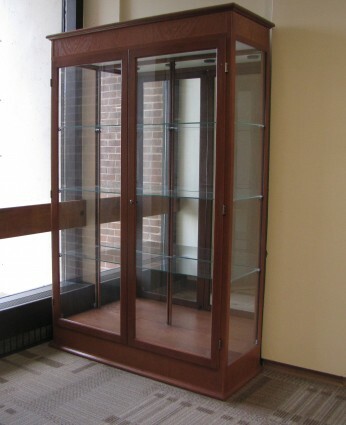 Slender display cabinet with mirrored back. Includes lock. 2 units available. Includes lock. For use only with Special Collections & Archives' exhibits/displays. Permanently resides outside of Special Collections & Archives on LL1. For use only with Special Collections & Archives' exhibits/displays. Permanently resides outside of Special Collections & Archives on LL1. 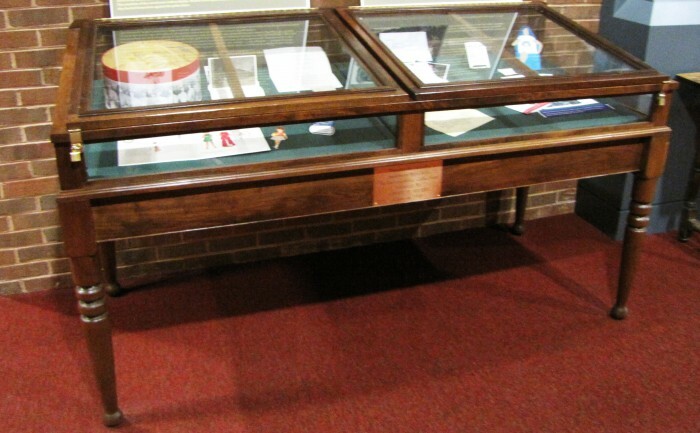 For use only for Special Collections & Archives' exhibits/displays. 2 units available. 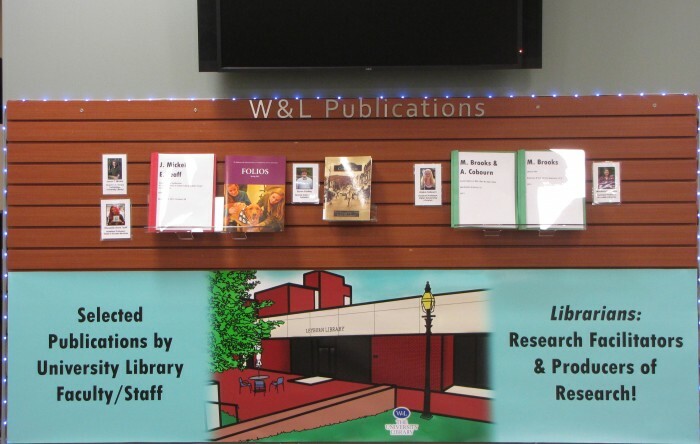 W&L Publications slatwall on Leyburn’s Main Floor. 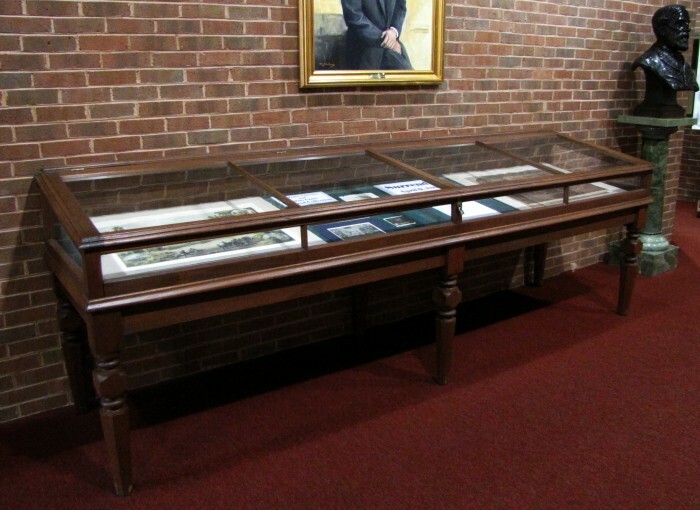 Designated exhibit on Leyburn’s Main Floor. 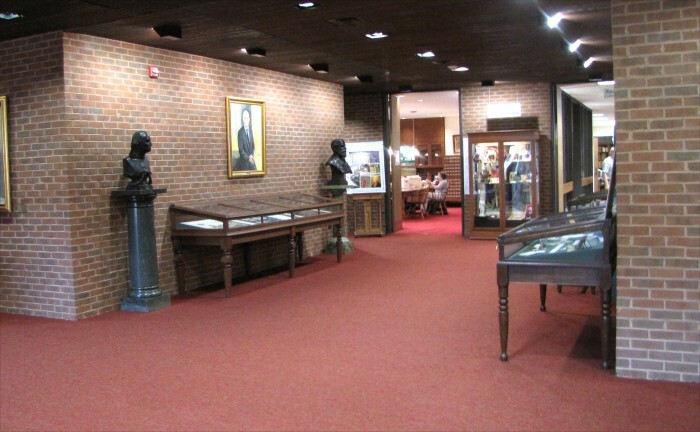 Entrance hall in front of Special Collections & Archives. 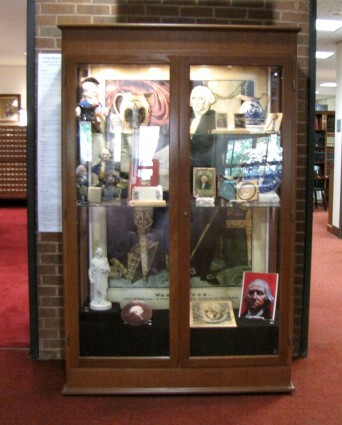 The following are available through the University Library for exhibit/display curation. Lord, B., & Piacente, M. (2014). Manual of Museum Exhibitions. Rowman & Littlefield.